Would you like the chance to WIN a stunning 'Cherish the dress' shoot or a romantic engagement shoot??? Well pop along to our stand E24 at one of the North's largest and most prestigious Wedding Fairs !!!! Event City, Manchester, 7th - 9th March. While you are there view our stunning images and enter our wonderful COMPETITION !!! 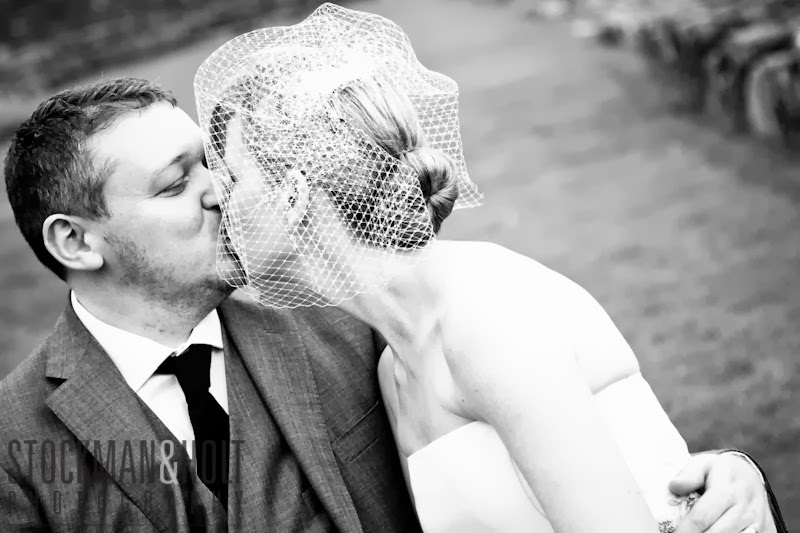 Labels: Stockman & Holt Photography BA(Hons), Wedding fairs, wedding fares, Wedding Photographer Rossendale. We are a team of two female professional photographers, both gaining a 1st class BA(Hons) in Photography. Fast becoming the North's most creative duo! We cover, the whole of the North West, Cumbria, Cheshire and further a field subject to travel costs. ©Stockman & Holt Photography BA(Hons). Awesome Inc. theme. Theme images by tillsonburg. Powered by Blogger.